The International Bunker Industry Association (IBIA) has joined the Trident Alliance as a strategic partner in order to commit to enforcing the future of the 0.5% global sulphur cap. 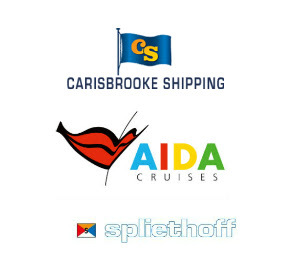 AkzoNobel has added cruise ships to a big data tool they launched in late 2015 that assesses the potential savings of fuel and CO2 prior to application of any International antifouling coatings. ABB has introduced a new concept to the marine market that offers annual fuel savings of up to 6% by optimising engine speed. Klüber has launched an environmentally acceptable lubricant (EAL) for open gears that is compliant with the United States Vessel General Permit (VGP). 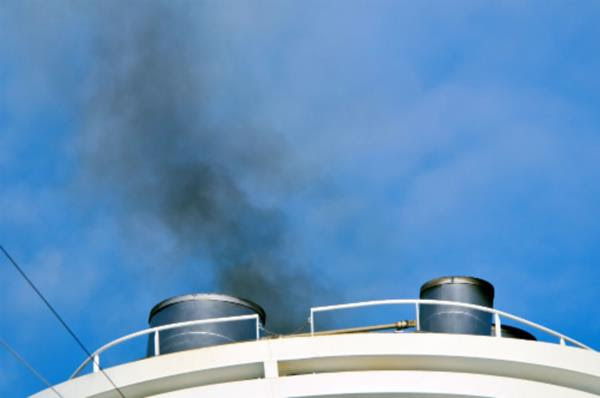 In this week’s In-depth industry insight feature, Ship Efficiency Review examines the evolution of selective catalytic reduction technology as a method for reducing Nitrogen Oxides (NOx) emissions. The Sustainable Shipping Initiative (SSI), representing a coalition of shipping companies, has signed a Declaration to tackle global wildlife trafficking routes. The Cruise Lines International Association (CLIA) has partnered with the World Ocean Council (WOC) to improve its protection and care of the environment. Baltic NOx ECA Appears On The Horizon? Recently, an Annual Meeting of the Helsinki Commission (HELCOM) agreed on a Roadmap that included the submission of a proposal to the International Maritime Organization (IMO) for a Baltic Nitrogen Oxides (NOx) Emission Control Area (ECA). Alfa Laval’s PureBallast ballast water management system (BWMS) is currently undergoing the United States Coast Guard’s (USCG) latest type approval method of testing.